Rock like a star, with Yamaha’s Sonogenic SHS-500 keytar. Made extremely portable, so you can jam while you perform. 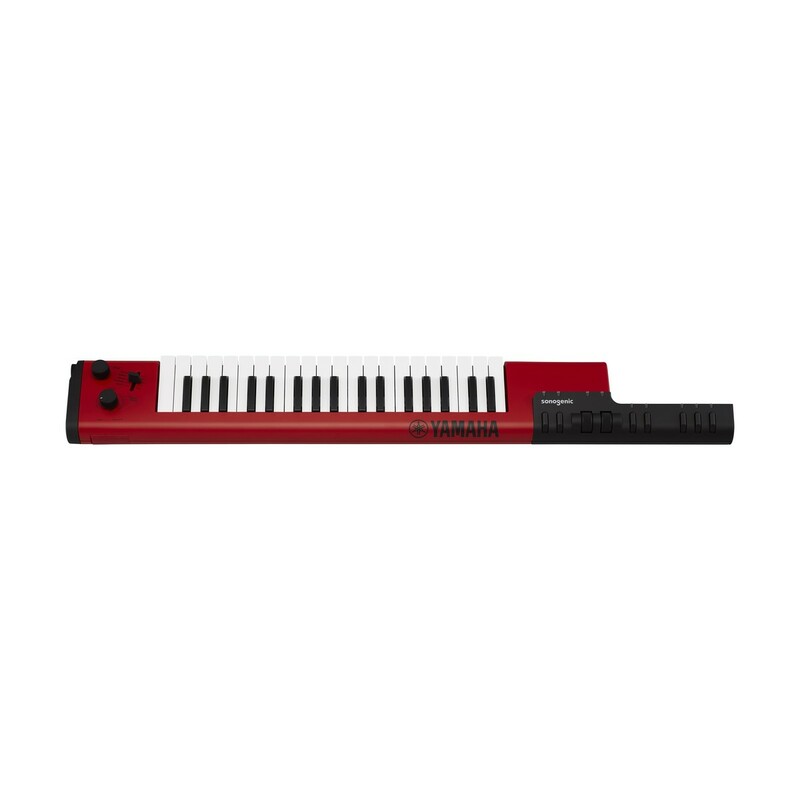 The Sonogenic Keytar ("Key"board + Gui"tar") gives you the freedom to party and play. Take total performance control with the SHS-500 keytar. 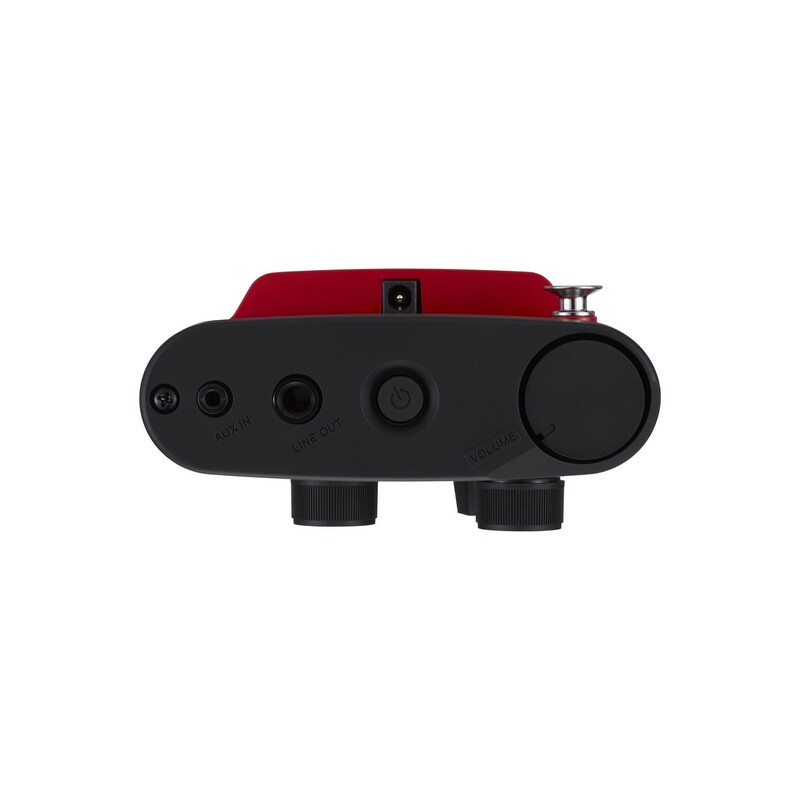 Carefully designed with both Pitch Bend and Modulation wheels. Also featuring assignable knobs, so you can access a wide range of effects. Live control sits at your fingertips, with Yamaha’s Sonogenic keytar. 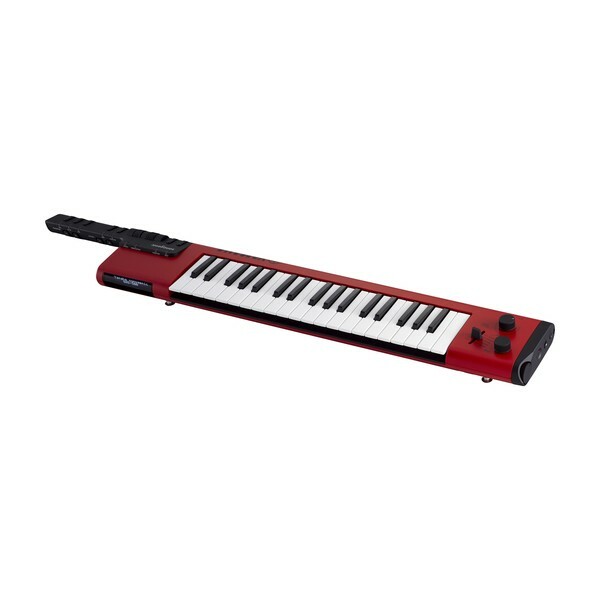 Play along to your favourite jams with the Sonogenic keytar. Simply connect your instrument to your smart devices via the “Chord Tracker” app. And play along to your favourite songs stored on your device. Regardless of which keys you press, the keytar automatically matches the notes played in the song. So you can have a song and a dance. Not worrying about playing the right notes, or even knowing the proper scales and chords. Simply party and play with the Sonogenic keytar! Fully equipped with a range of incredible features. The SHS-500 features 30 different instrument voices. From synthesizers to drums. So you can explore any genre and style of music. Built with 37 touch responsive keys, the SHS-500 is meticulously designed to deliver an authentic playing experience. Carefully designed with the pitch bend, modulation wheels and assignable knobs. 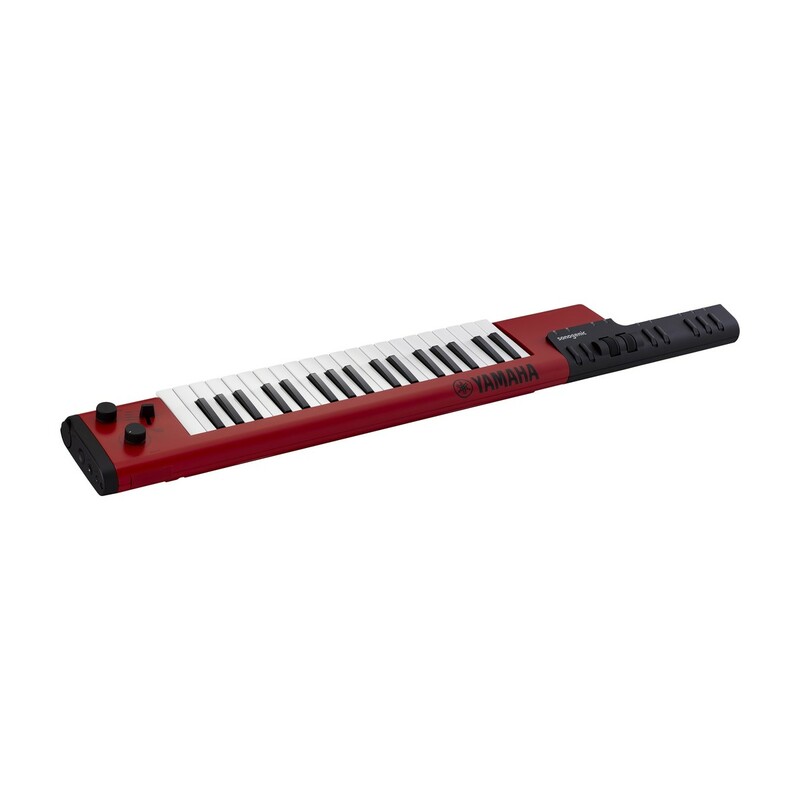 The Sonogenic keytar offers easy access to a wide range of effects. Giving you total performance power. And more than that. The SHS-500 is built with a MIDI (mini-DIN) terminal that allows you to connect your keytar to an external digital instrument. With this function, you can connect to a synthesizer and control it via MIDI. Or link your smart device via Bluetooth MIDI, or a computer via USB for 2-way audio and MIDI. The choice is yours.